We offer Continuing Professional Development in fluid power, hydraulics, electrical drives and motion control. We can also tailor bespoke courses to your needs. Take one of our short courses and have the opportunity to learn from experts in the field based in our Centre for Power Transmission & Motion Control. We run a range of CPD short courses in power transmission and motion control. Our courses focus on fluid power systems, electrical drives and control. 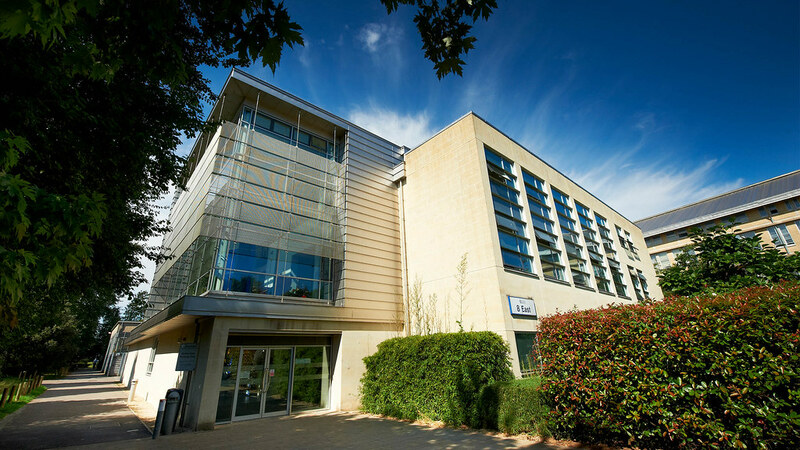 Our courses are delivered by experienced staff and researchers at the University of Bath. Our standard courses are run in partnership with the Institute for Mechanical Engineering (IMechE). We also run a series of courses on specialised topics, as well as bespoke courses at your company's premises. Study with us and you will gain a detailed understanding of the course material. You'll apply this theory in experimental laboratory sessions, tutorials, design exercises and computer simulation classes. You'll receive a certificate of attendance for completing the course. Most of our courses are three-and-a-half days long. All our standard courses are VAT-exempt. We can provide a list of hotels in the area, please contact us if that is of interest to you. £100 if cancelled within 14-28 days of the commencement date of the course. £200 if cancelled within 0-14 days of the commencement date of the course. £50 if postponed for the next course within 0-7 days of the commencement date of the course. If you have any questions about our courses or would like to discuss your requirements, please contact us at the details below.